MusicTown 2019 festival will take place between 12 -22 April. MusicTown is an annual event that celebrates the diverse landscape of performed music that takes place throughout Dublin City. Next year’s festival will celebrate the key elements of “diversity”, “collaboration” and “community” and we are inviting producers to apply for inclusion in the festival programme and for financial contributions (if required) for proposed events that focus on these elements. MusicTown celebrates collaboration across genres and artforms. 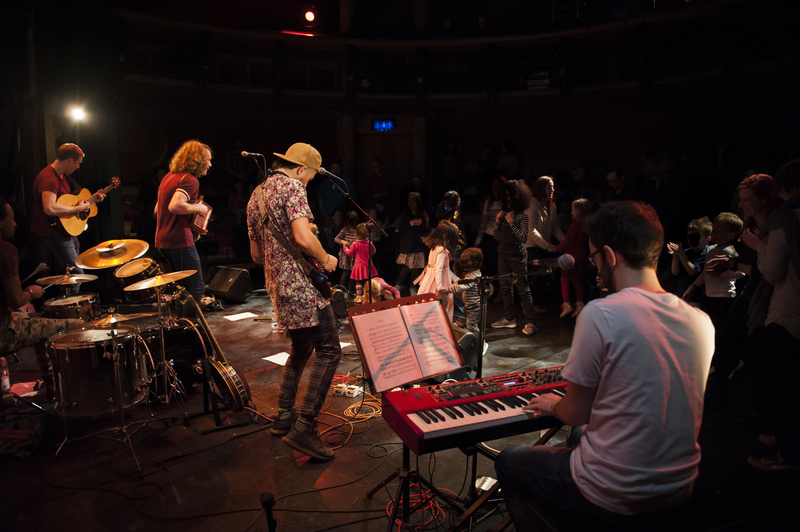 MusicTown’s programme respects all genres of music (from classical, traditional, urban, jazz, contemporary and all stops in between), through a festival model that is sustainable, supportive and collaborative. 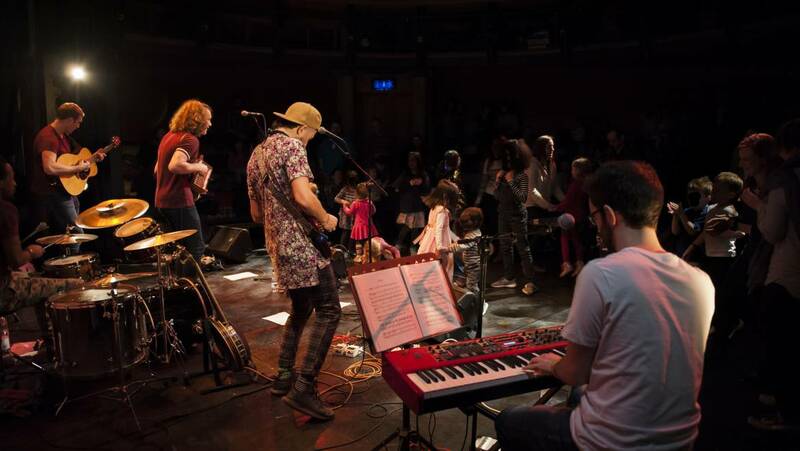 Dublin City Council Arts Office is seeking proposals from musicians / cultural organisations / venues/ producers who are interested in presenting events within this festival in 2019. Promote your event as part of the festival (PR, online brochure, social media). Provide practical assistance (this will be agreed on an event by event basis where we can match the help we can give to your needs). Provide financial assistance (as partners are expected to bring their own resources to proposed events, this will be agreed on an event by event basis and only where required/feasible, not all events proposed to the festival may require or receive financial assistance). Take place between 12-22 April 2019 in Dublin. Present high-quality Irish and/or international artists. Appeal to a children’s and/or “all-ages” audience. Express the collaborative theme through music. Present a creative interpretation and response to the call. Engage audiences and participants of all age-groups. Engages with the city’s architecture and landscape in interesting ways. Can appeal to, challenge and excite a local and international audience. Can secure other sources of funding including in-kind funding. Proposals will be assessed by the MusicTown creative team and the MusicTown Advisory Committee. Max 4 X A4 pages. Clear explanation of the event’s artistic concept. How the event contributes to the priorities/objectives of the festival. Summary bios of key personnel (artistic and production). Short descriptions of 2 music events previously organised, including venue details and attendance figures. Weblinks to 3 audio / video examples of group/ individuals work (we cannot accept media files by email).